The Ford Ranger's sales rose 65 percent in 2016 to top the U.K. pickup charts. The vacuum left by the death last year of Land Rover's utilitarian Defender has been quickly filled in the UK by one of the country's fastest-growing segments: the pickup. The Defender 4x4 could be bought in myriad body styles, mostly for commercial use. But it was also bought by Brits who thought the rugged functionality was just plain cool. With the Defender axed, they're turning to the pickup. The U.K. pickup market grew in January by nearly the same amount that the Defender lost in sales compared with the same month last year, according to the national trade association, the Society of Motor Manufacturers and Traders. In 2016, U.K. pickup sales climbed 18 percent to hit a record of just under 50,000, double that of 2012, according to JATO Dynamics. All were compact pickups. In the Defender's final full year of 2015, Land Rover sold over 10,000 in the U.K. 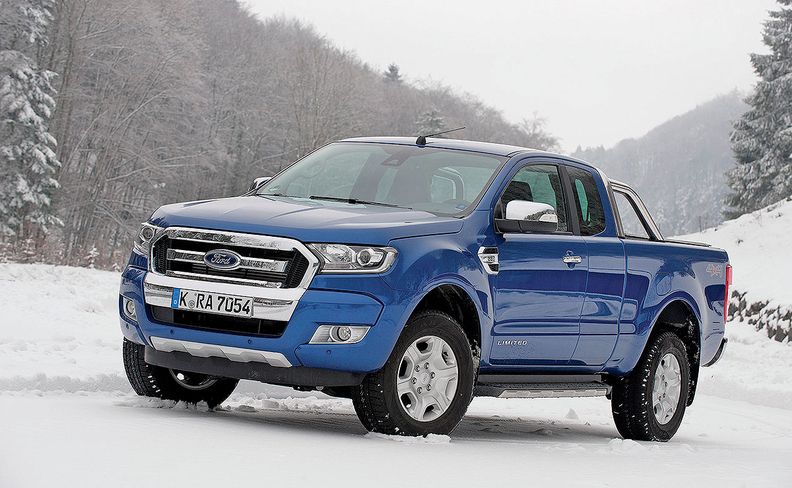 The greatest beneficiary is Land Rover's former owner, Ford Motor Co., which saw sales of its Ranger pickup rise 65 percent last year to top the UK pickup charts for the first time.